Most projects in the dredging and maritime industries collect vast amounts of data from their equipment’s sophisticated onboard systems. But is this data, despite being so easily acquired, being used effectively? Inconsistent or incomplete data reviews can lead to expensive false positive results, yet accurately reviewing this data can be labour intensive, resulting in escalating costs as more expensive people are required on site. For Chevron’s Wheatstone project, the contractor TAMS commissioned in2Dredging (i2D) to develop a tool for quickly and reliably reviewing equipment data. The tailor made tool provided daily equipment data reviews and constructive feedback on performance and compliancy to the site team in a matter of minutes. With the aid of this tool, TAMS’s performance on the project was rated excellent, which did not go unnoticed by his client Bechtel and the project owner Chevron. Interested? Read more on the EPR webpage. EPR is one of i2D’s commercially available off‑the‑shelf dredging tools, so don’t reinvent the wheel and start a potentially endless IT project. 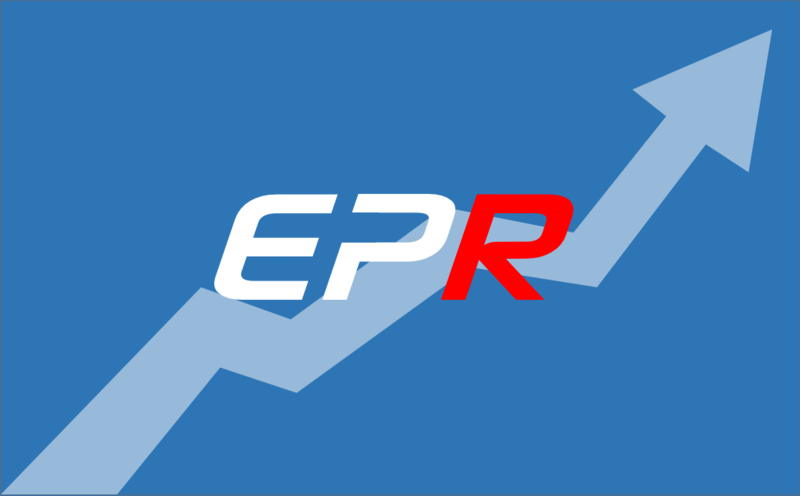 EPR can be customised for your unique requirements within 24 hours. Just send us your data files and specifications and i2D will set the system up for you.